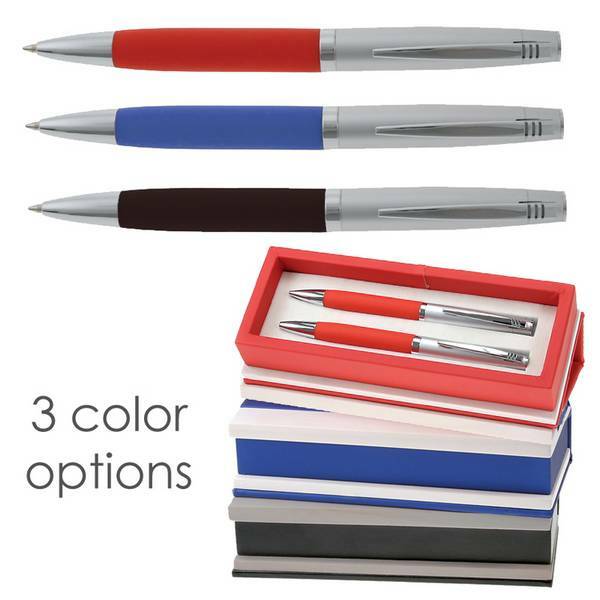 Choose a new concept in pen & pencil gift ideas with our upscale satin chrome finish pen & pencil set with color grip and matching color pen box. 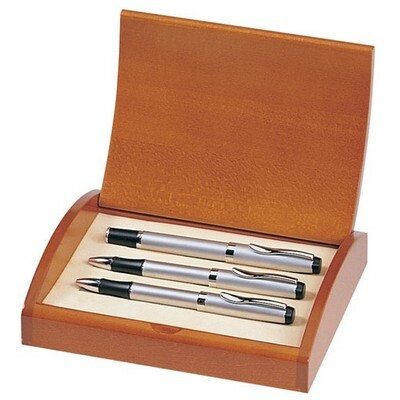 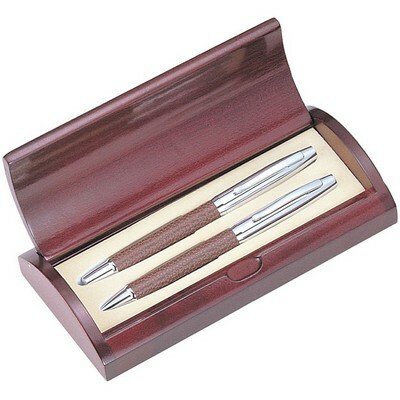 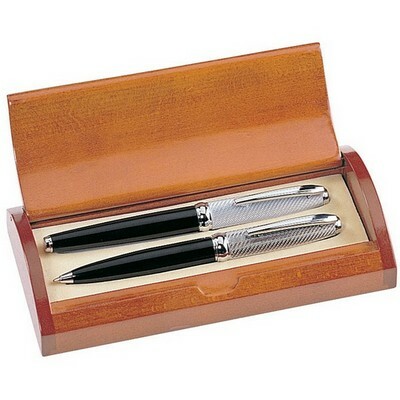 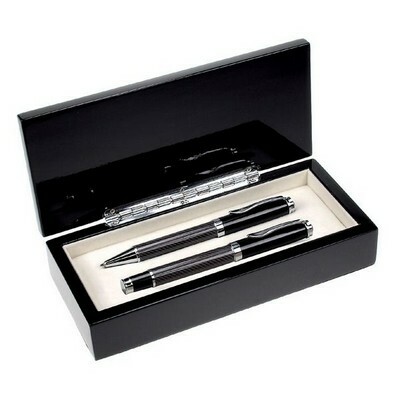 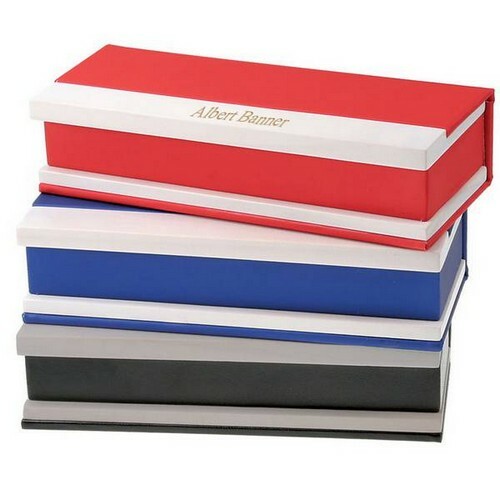 Satin chrome pen set includes a superior performance writing instrument with a colored grip for comfortable writing, and also an exquisitely designed matching color pen box created from elegant leatherette and white washed wood. 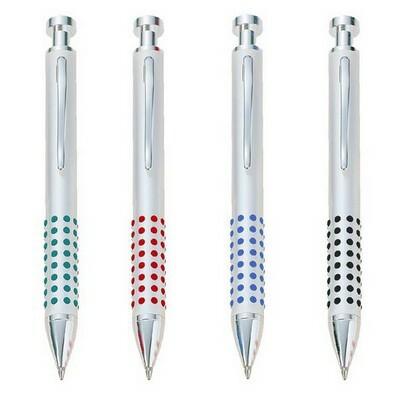 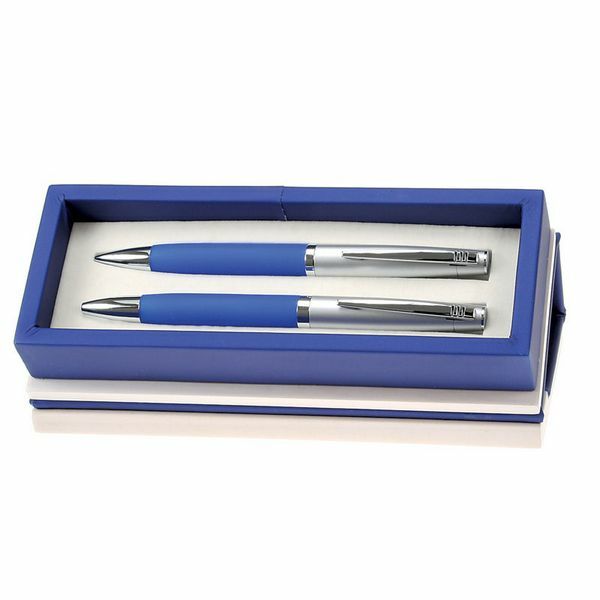 Chrome pen set with matching color box in satin silver finishing creates a distinguished impression when you add personalization to include your company name and/or corporate logo. 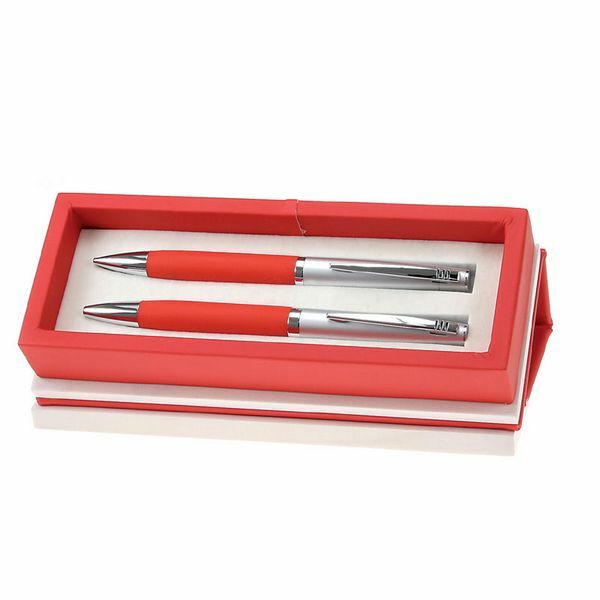 Pen set available in red, blue or black and measures 6 7/8" x 2 7/8" x 1 3/4" in overall size. 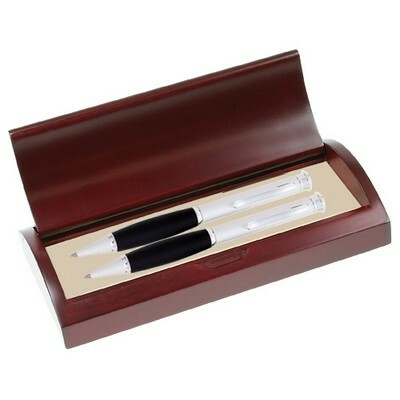 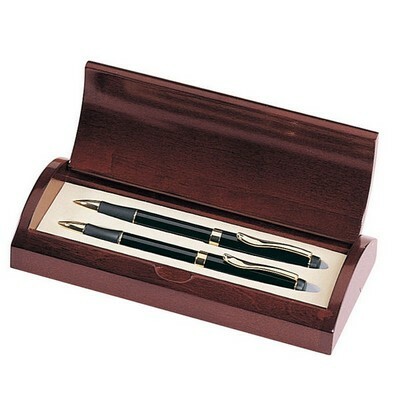 Your pen set gift will create a lasting and treasured memory for all your recipients. "Blue Satin Chrome Finish Pen and Pencil with Coloured Grip and Box." 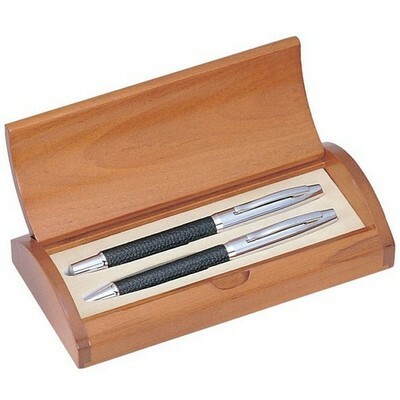 "Pen & Pencil set - Awesome!" 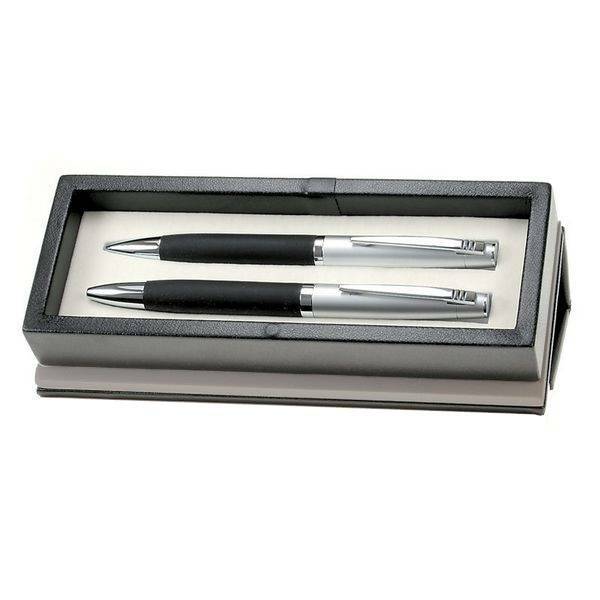 Comments: Nice pen and pencil set. 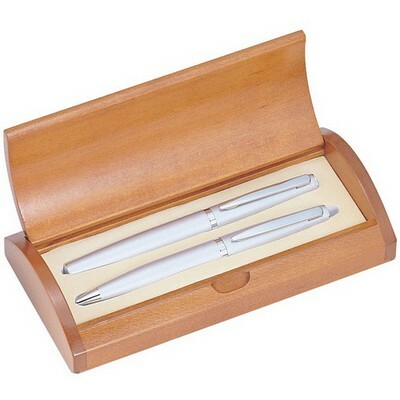 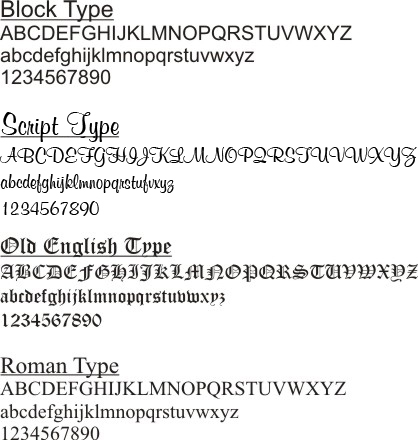 Elegant looking and comfortable to use. 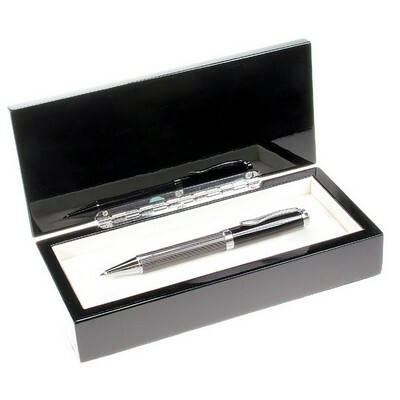 Engraving was professional as well.